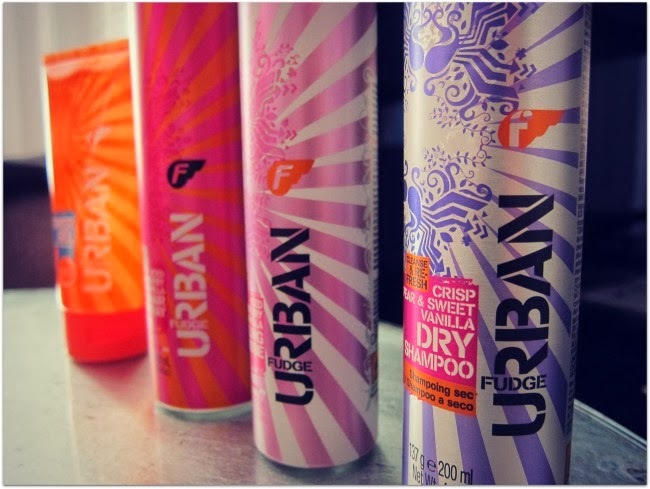 Fudge Urban, the little sister brand to cool, pro haircare line, Fudge, is set to hit our shores - which is brilliant news if you’re big on experimentation, but a bit less big on budget. 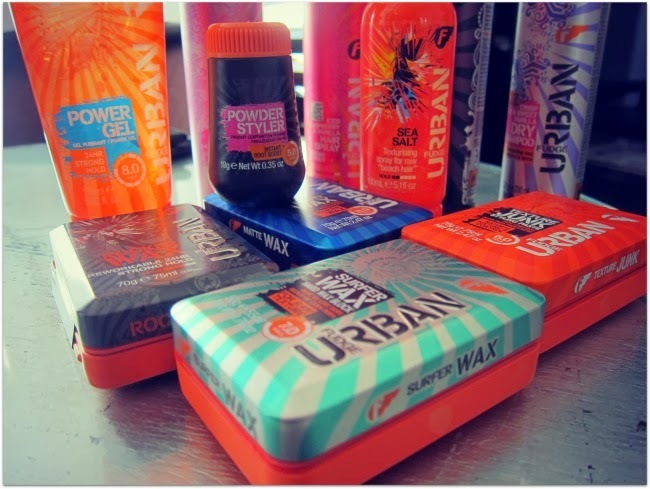 Ranging from €6.99 to just under a tenner, the line is keenly priced and the colourful, gourmand scented products are set to make a splash when they launch into Penneys, McCabe’s and McCauley’s this month. I’ve just spritzed my hair with the Iced Coconut Cocktail hairspray, €6.99, which not only smells divine – even better than my favourite Coconut & Tropical Batiste – but has a super strong hold lasting up to 48 hours, making it perfect for playing with my current favourite retro curly styles. 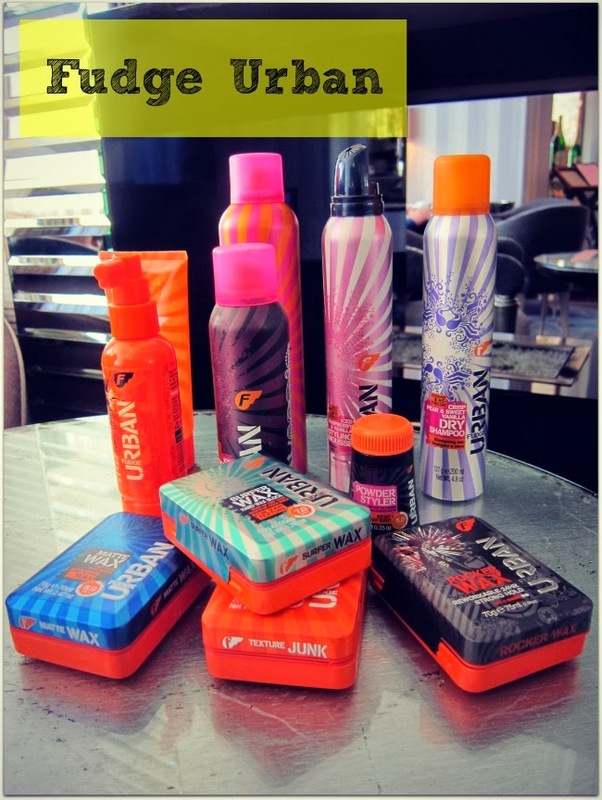 It’s unisex, so the fellas can get in on the action – Mr Fluff is trialling the Matte Wax and impressed with the handy, surf-wax inspired tin – and with the promise of salon quality at affordable prices, I can see the products being staples in our house for quite some time. Other stand-outs for me so far include the root powder styler, a more affordable version of my beloved Osis Dust It Mattifying Powder at €7.99 but, crucially, less sticky at the roots. The Iced Raspberry & Vanilla styling mousse gives volume without crunch, and – while I’ve yet to try this one myself – the Iced Watermelon & Vanilla Dry shampoo is loudly calling out my name. What do you think, will you be checking it out?